Which Brand is Winning Fans’ Hearts This Valentine’s Day? Love is in the air! 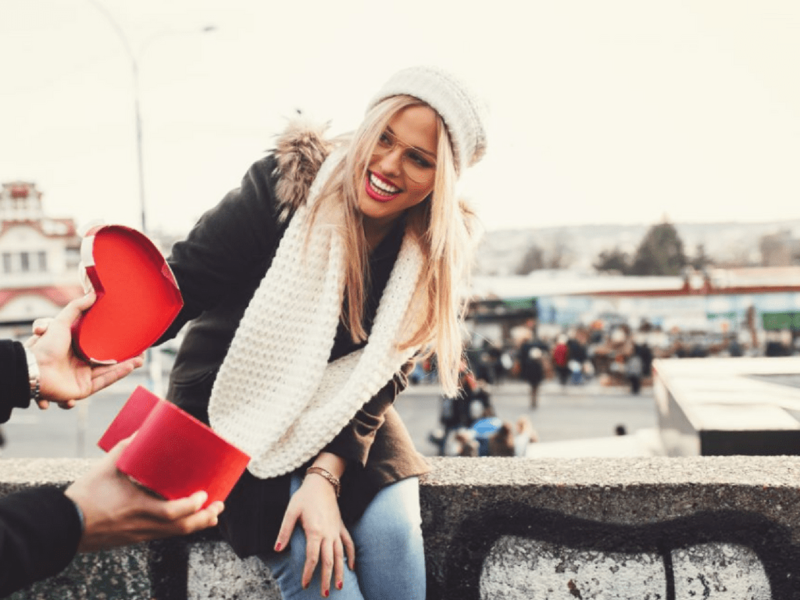 Valentine’s Day is coming up this weekend, and romance brands are capitalizing on the social discussion. We analyzed ten brands that are heading into their biggest revenue weekend of the year, to see who is utilizing their customers to drive the most engagements and awareness. Which V-Day brand is the loveliest-ahem, we mean most successful- at interacting with its core customers? We used Mavrck’s Fan Grader to analyze which Valentine’s Day brand has the most influential Facebook fans, based on each brand’s top 100 micro-influencers and their ability to drive engagements with brand posts. Who is generating the most love on February 14th? Keep reading to find out!